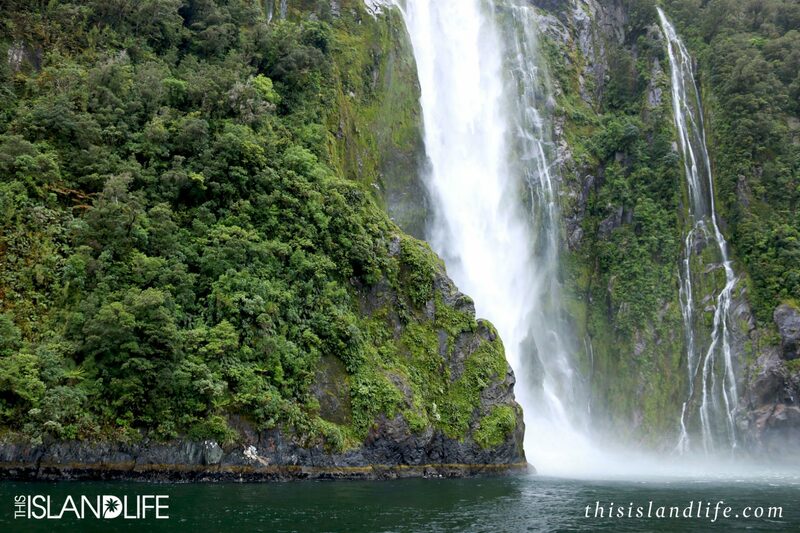 Milford Sound on the South Island of New Zealand is one of the country’s most spectacular sights. 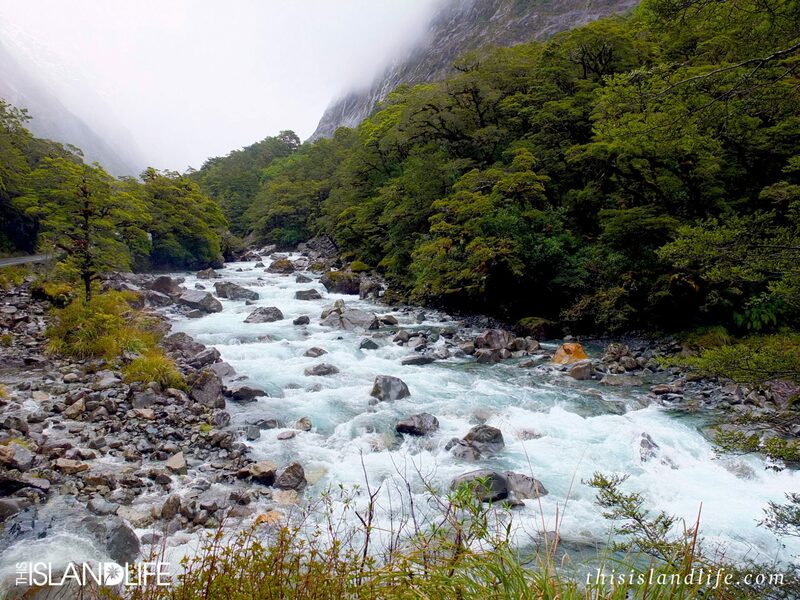 Located in the UNESCO World Heritage Fiordland National Park, Milford Sound is a fiord, which is best described as a long, narrow inlet of sea, with steep sides gouged out by a glacier. 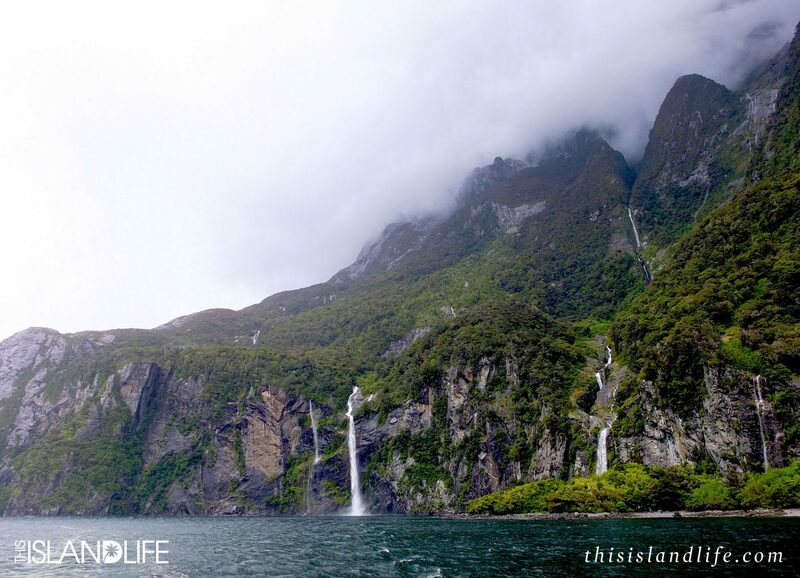 If you’ve never visited a fiord before, Milford Sound will be unlike anything you’ve ever seen. 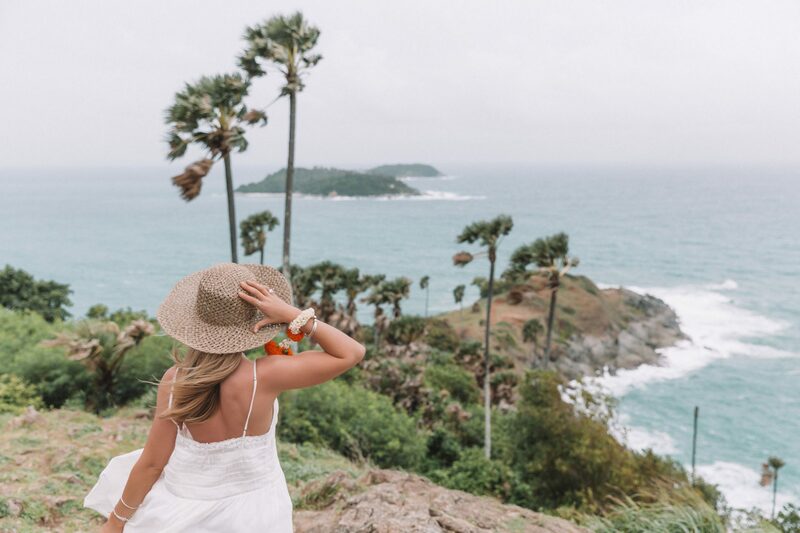 Waterfalls cascade down from epic cliffs that emerge from the dark waters, and lush rainforest clings to the edge, threatening to plunge to into the icy cold stillness beneath. 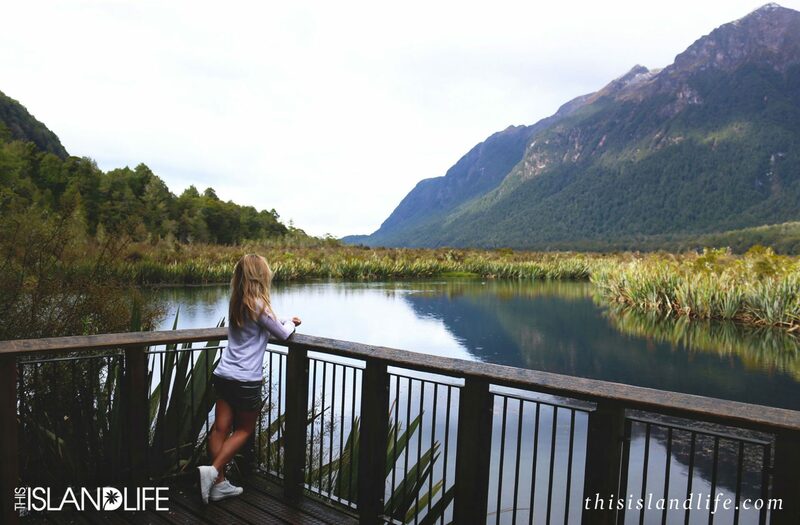 There’s a variety of different ways to see and experience Milford Sound that range from cruisy day trips to epic week-long treks. 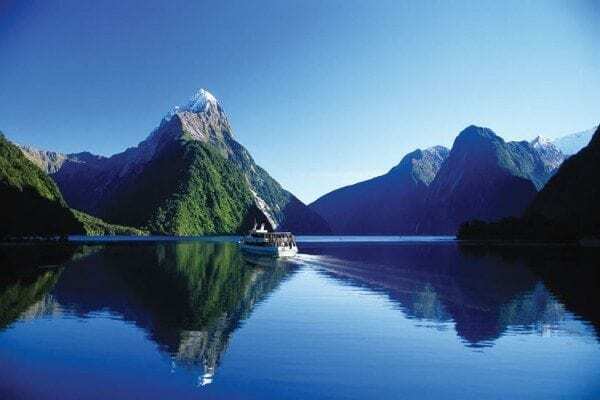 With limited time, we chose a day trip with Eco Tours Milford Sound – a boutique tour specialist run by Jucy Cruises that involves a coach tour there and back, and a boat cruise to experience Milford Sound from the water. We stopped at the beautiful Mirror Lakes on the way, but as we were leaving, storm clouds rolled in and it was pretty much torrential rain the rest of the way to Milford Sound. 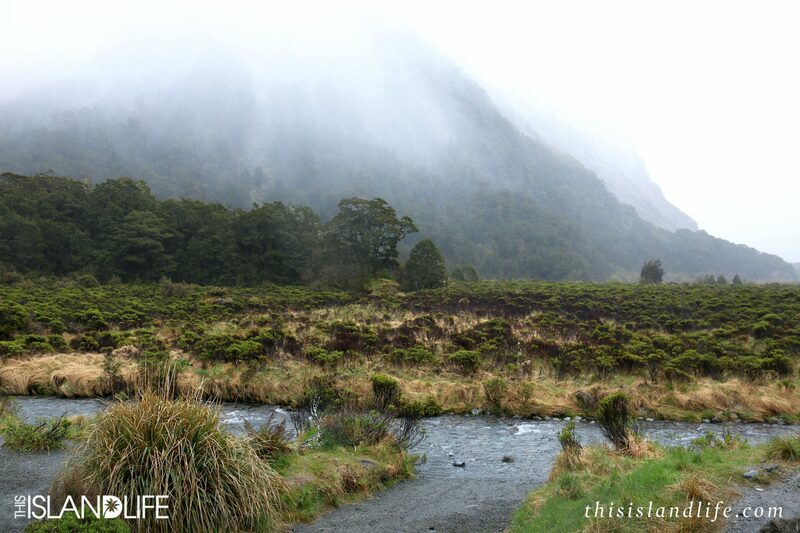 When we arrived at Milford Sound, it was enveloped in a thick mist, giving it a moody and mysterious vibe. The weather might not of been ideal, but it was still incredibly beautiful and the rain had its advantages. 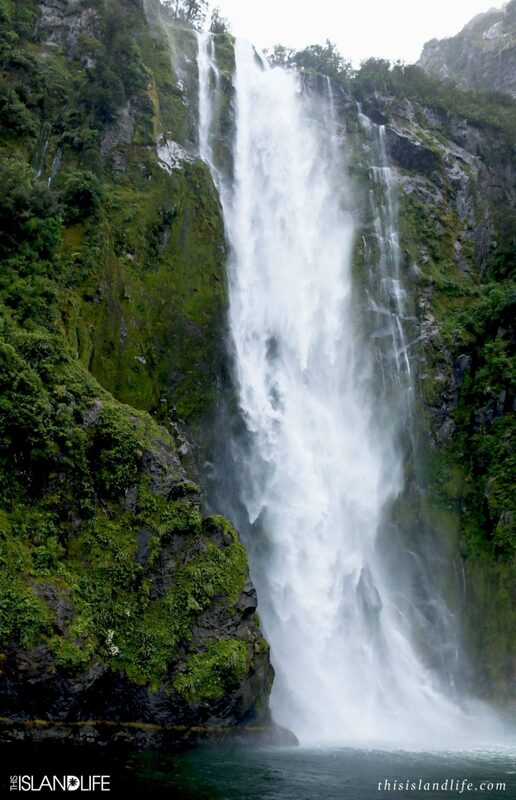 If there’s one thing that can make up for the lack of sunshine and blue sky, it’s waterfalls. 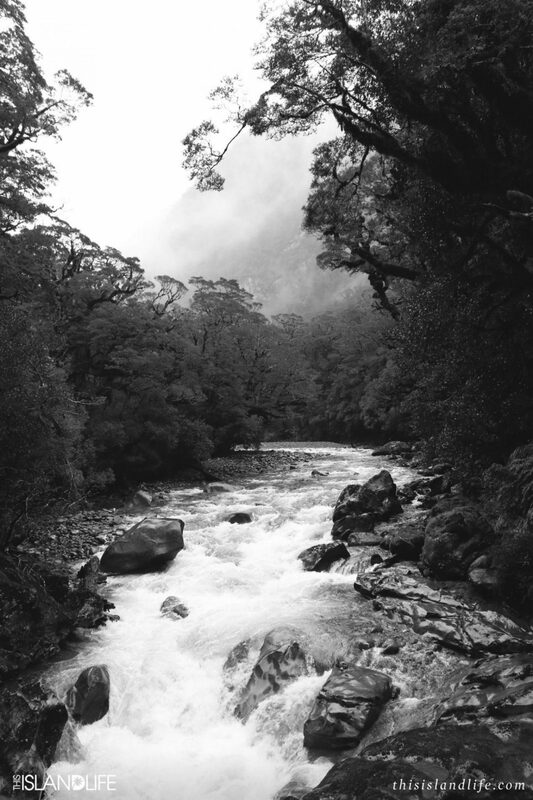 And by the time we got out on the water at Milford Sound, they were flowing! We got so close to some of them, that I would of needed underwater housing for the camera if I wanted to keep taking photos. Waterfalls weren’t the only nature on show – we also passed a group of about 20 fur seals just lounging about on the rocks. 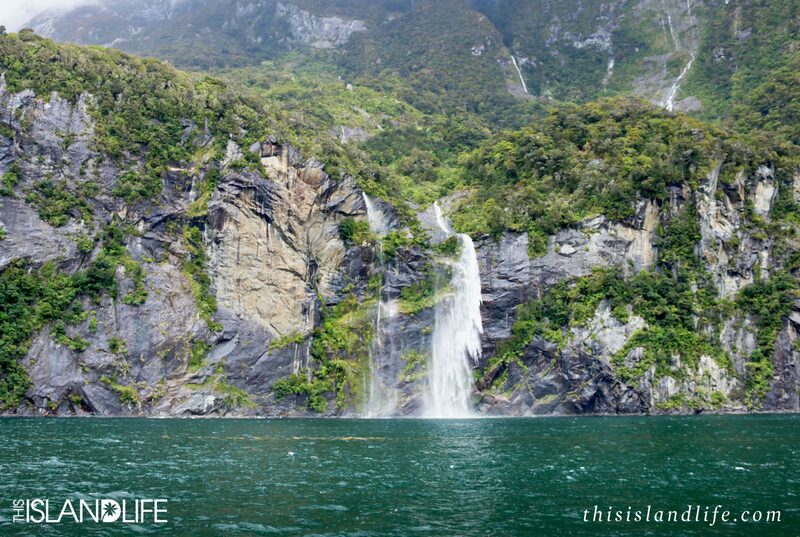 Milford Sound is also home to Fiordland Crested Penguins, Blue Penguins and Bottlenose Dolphins. 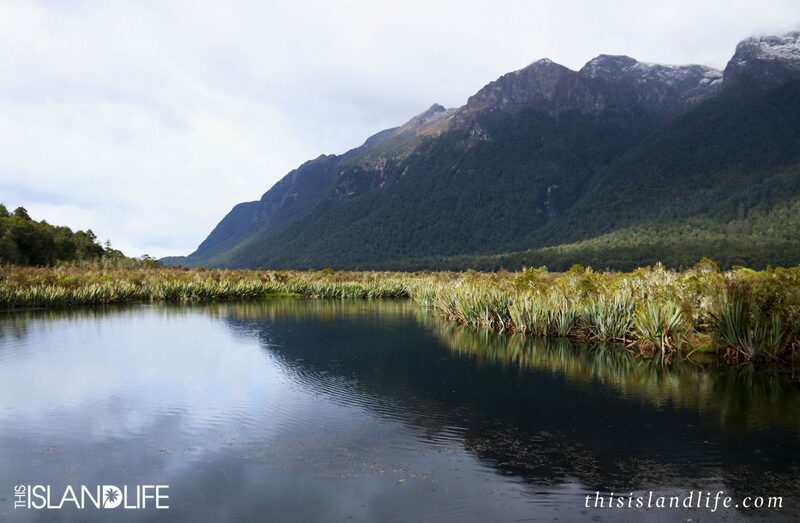 On the way back to Te Anau our bus driver and tour guide Frank stopped at a few different rivers and creeks, including Monkey Creek – a freshwater stream you can fill your water bottle up in that has some of the clearest, coolest and cleanest water I had ever tasted. 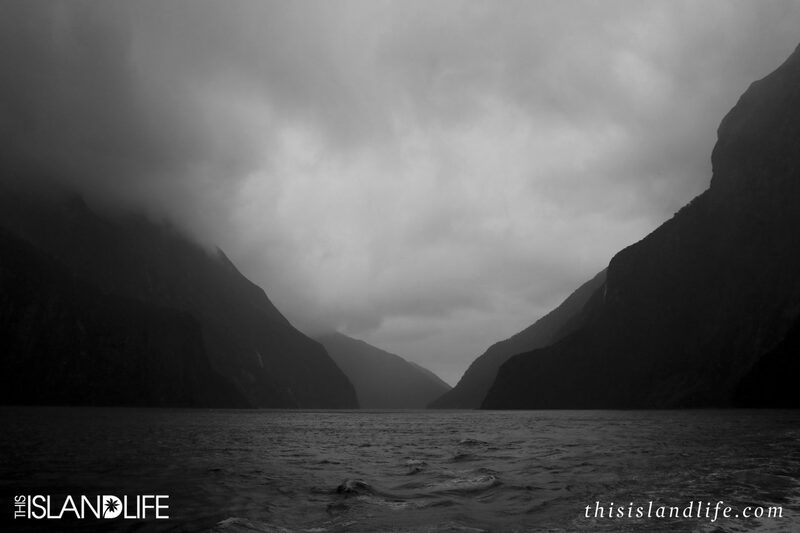 Even in torrential rain, Milford Sound (and the road trip there and back) was one of the best parts of our stay at Te Anau. 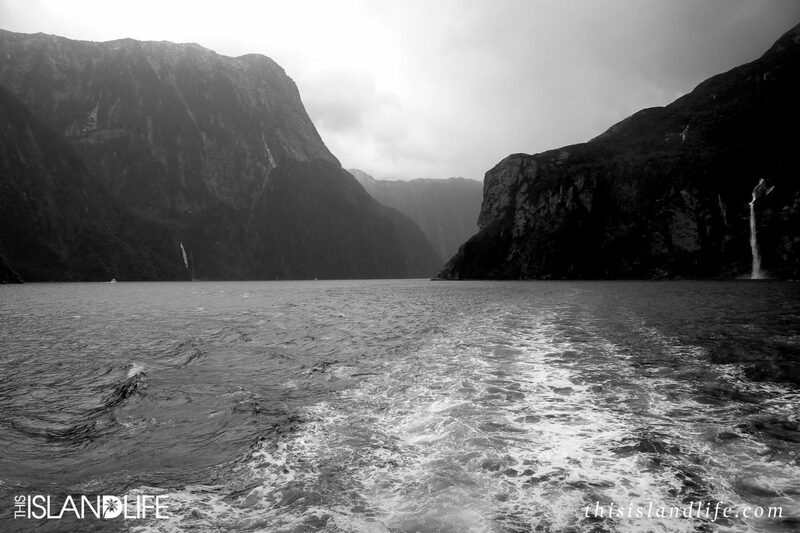 We visited Milford Sound as guests of Jucy Cruises. Photography by myself and Ashadi Hopper. 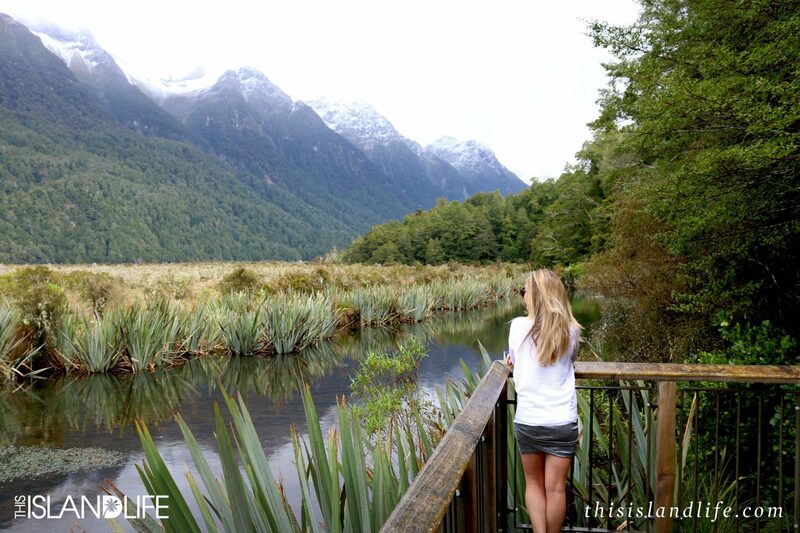 We did a one-day ‘coach-cruise-coach’ tour with Eco Tours Milford Sound – a smaller, boutique-style tour run by Jucy Cruises. Our bus driver and tour guide Frank was fantastic, and provided entertaining and informative commentary throughout our trip to Milford Sound. The tour includes pick up and drop off from your Te Anau accommodation. It’s $NZ99 per adult and $NZ75 per child. Details here. A range of airlines fly into Queenstown daily. 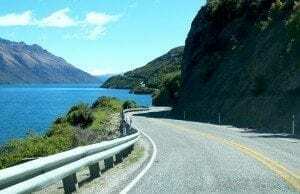 Once you reach Queenstown Airport, it’s then a two-hour drive to Te Anau which is the perfect town to base yourself to explore the UNESCO World Heritage Fiordland National Park with the epic Milford Sound. If you like to take your time and stop when a photo opportunity presents itself (which let’s be honest, will be all the time), allow two and a half hours from Queenstown. You can also base yourself in Queenstown, as there are a range of tours start and end there, including incredible scenic flights. 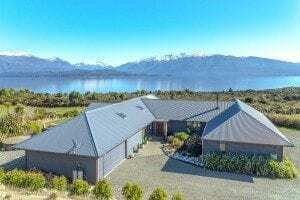 We stayed at Loch Vista in Te Anau – a beautiful bed and breakfast that is surrounded by mountains and overlooking the beautiful Lake Te Anau. 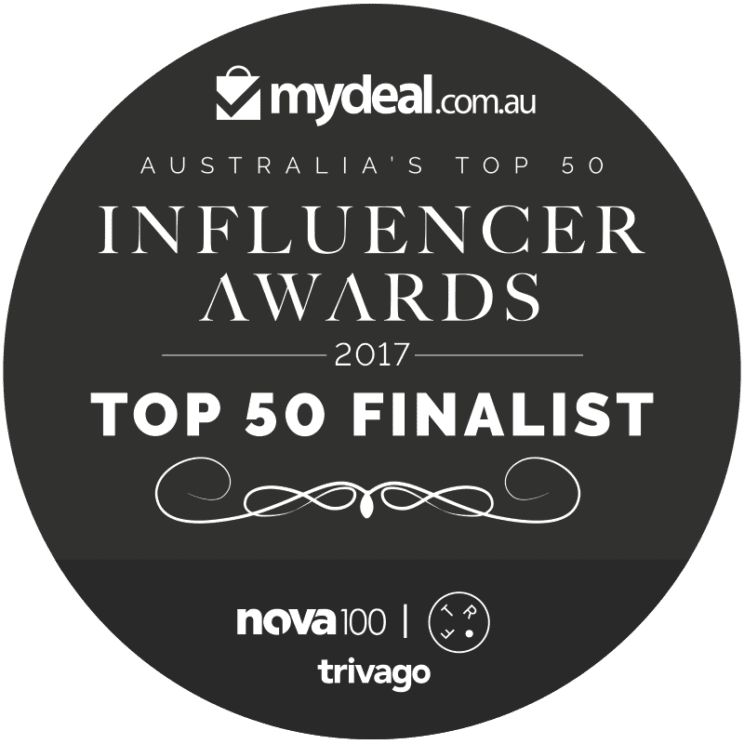 There are four rooms to chose from starting at $NZ195 per night. Each room has its own ensuite, and some have French doors that open out onto private patios. Details here.